Jackets, hands down the leading staple for the season. With so many options available, it can sometimes be a tricky task deciding on where to start. Well, scrap that concern, ladies! We’ve put together a handcrafted list of the best trends to assist in prepping for you the cooler months tiptoeing in day by day. Our favourite must have styles to keep you on point, comfortable and most of all, warm for the cooler times that are just around the corner. From cords to denim, read on and make some space in your winter wardrobe because here is what’s happening this season! Embrace those vintage vibes with a corduroy throw over. 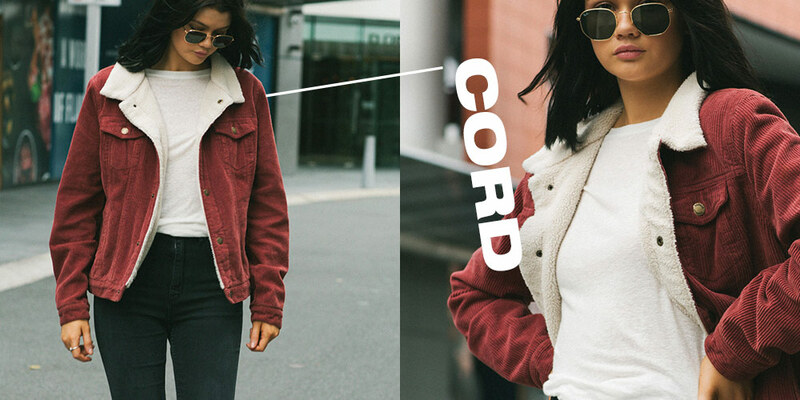 Known for its durability and unique look and feel, Cords are again a must this season. Paired with your favourite jeans, this staple can be dressed up or dressed down to become the perfect addition to any standout, contemporary look. 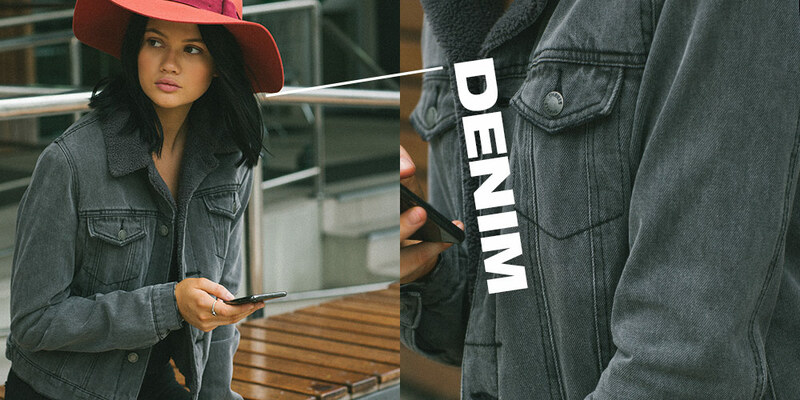 Denim, a no brainer and must once again for 2019. The timeless classic continues to live on, paying homage to those leading the look in the past with the infusion of the modern twists of today. Our selection of has everyone covered. Those who stick to certain shades and colour codes, those that favour fit over fashion, those who like the brands that did it first, to those label’s making a name for themselves in today’s industry, regardless of what’s your flavour, dive into the denim world and grab yours today! 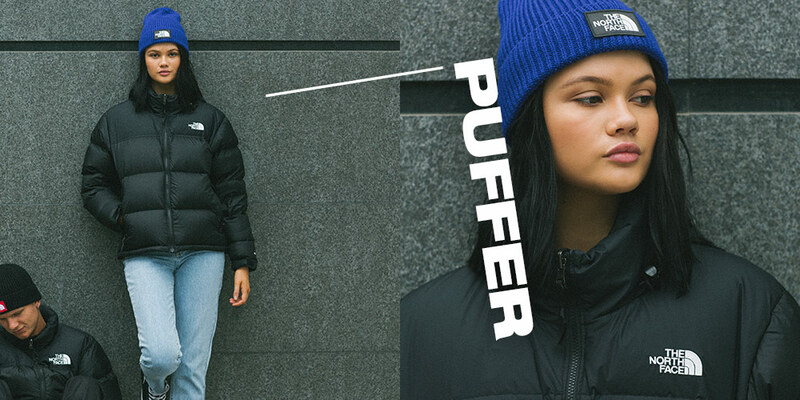 Street style meets lightweight feels and warmth, a trio of characteristics everyone loves to appreciate when it comes to Puffer jackets. Go big with selections of padded, boxy silhouettes or opt for styles more subliminal, whatever your poison our range, equipped of course with water repellent materials, has you covered, ready to capture and embody the look you are after. Fancy feeling warm, fuzzy and like you never left the house? 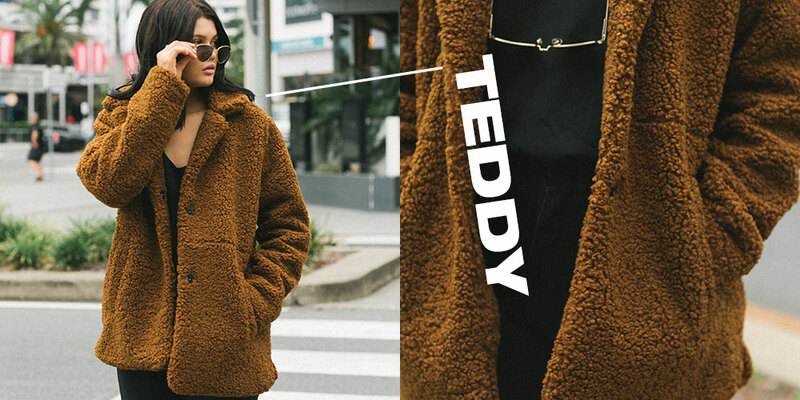 Good news, Teddy jackets are in and we’re loving them! The ultimate jacket trend to pick both casual and comfort boxes, you won’t ever want to take it off. Click here and grab one today. Hey, why not even treat yourself and grab two! 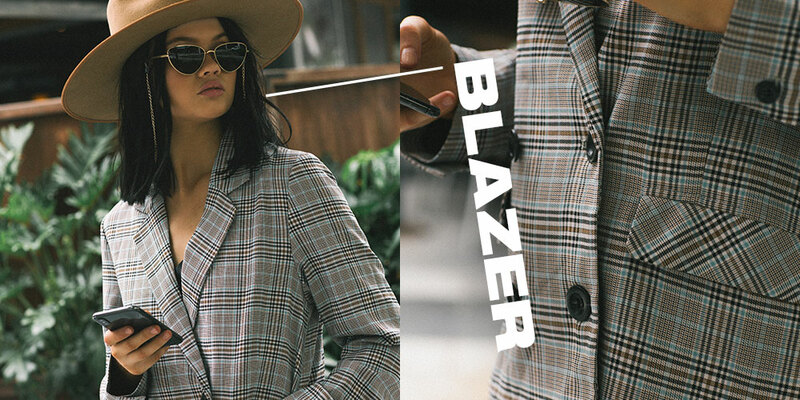 Tailored feels, feminine fabrications and silhouette style, yes ladies, we’re talking Blazers. A versatile favourite season after season, this piece can take you from the workplace to the town without concern. Pair with a corporate skirt or your favourite denim and you’re set for whatever gets thrown your way! 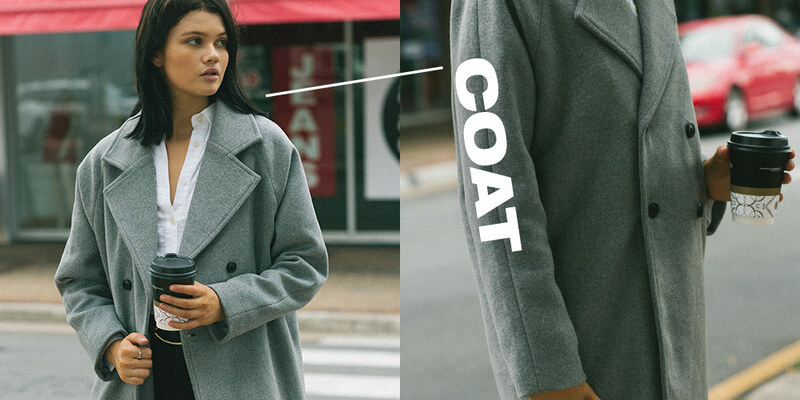 Stay sleek and chic while leading the layering game with a coat to fit your personality. Whether it be a playful parker or an overcoat that speaks to a more formal occasion, a coat is a must and helps add variety to the rest of your winter wardrobe.